In Australia, communities are built outdoors. 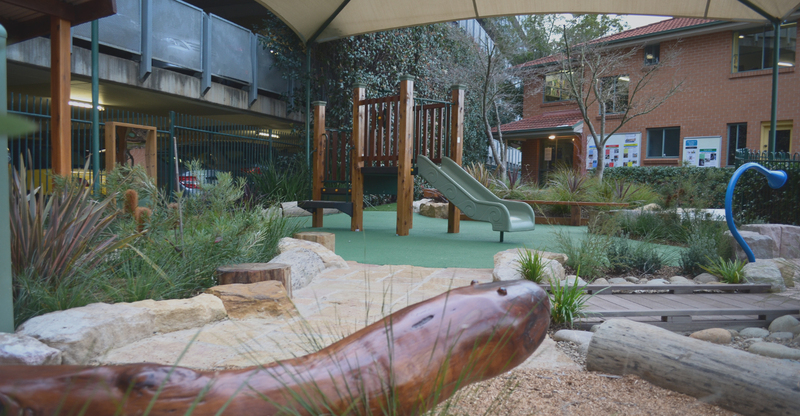 Aussie Outdoor Design creates spaces and places that not only build communities, but also help them thrive. 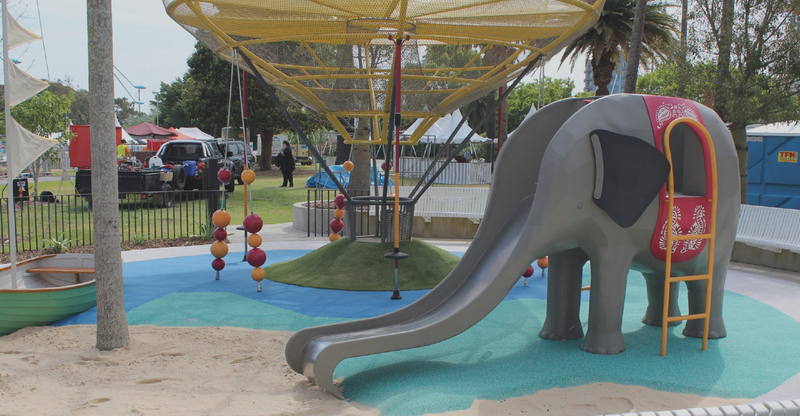 Whether you want an adventure playground, a sports court, a peaceful sensory garden, down some artificial turf, Aussie Outdoor Design has the ideas and the expertise you need. 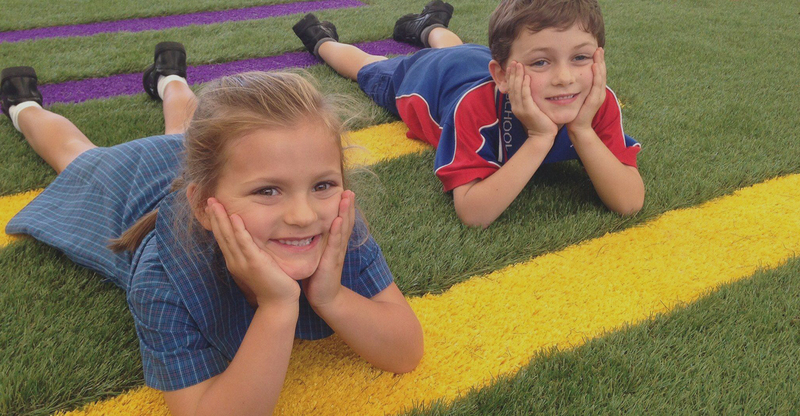 Your school community will embrace the play spaces, sport fields and outdoor learning spaces we create. You want your students to be safe, healthy and happy. 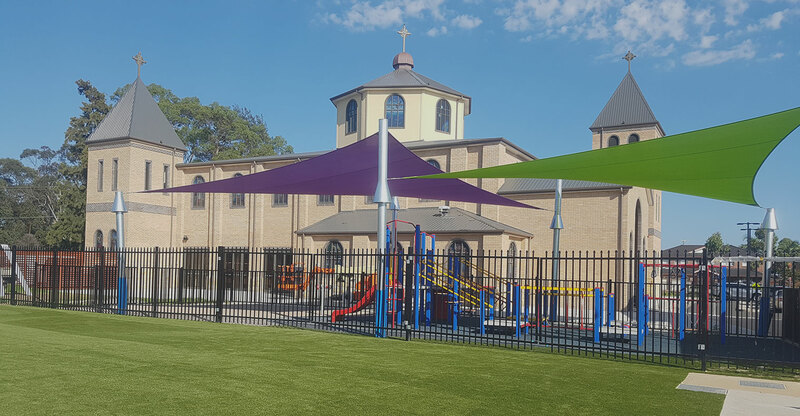 Our safety-compliant equipment is affordable, fun, challenging and accessible, and the spaces we design enhance learning and creativity. Inviting open spaces and recreation areas encourage an active lifestyle and have a positive impact on community health and wellbeing. Work with us to design environmentally-friendly, low maintenance solutions for high traffic areas in your council area. 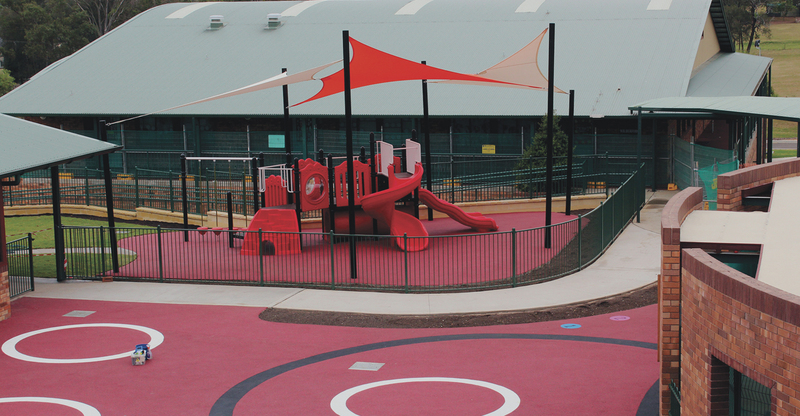 We also turn underused spaces into vibrant meeting places, build multi-sport courts and design and install colourful fitness and play equipment. 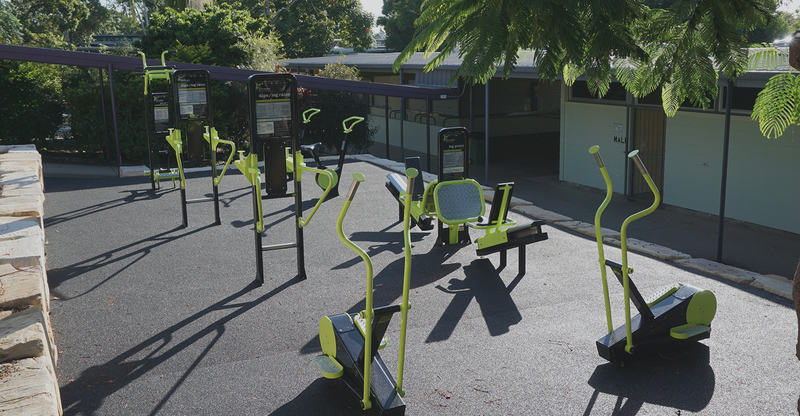 Open spaces, sports fields and outdoor gym equipment encourage a healthy lifestyle. They offer a free and fun way to be fit and active. Your sporting club or community will get real value for money from the durable, low-maintenance solutions we offer.